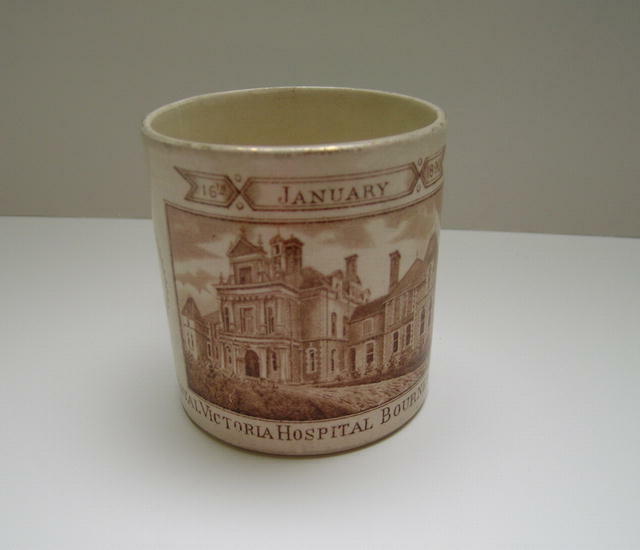 Very Nice English Commemorative Cup Celebrating the Victoria Hospital in Bournemouth. 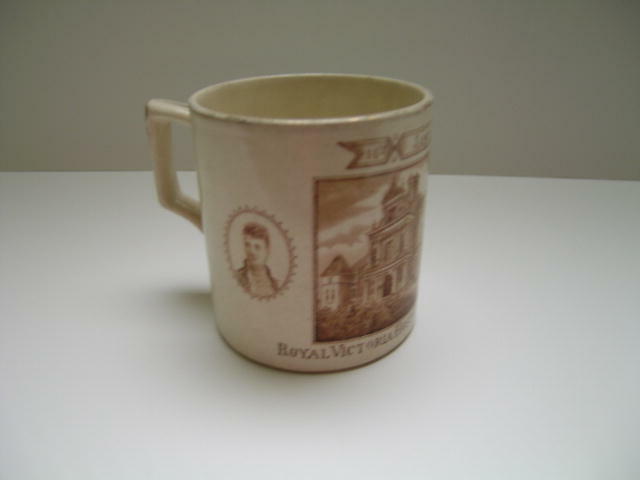 It does show wear and there is a hairline crack. 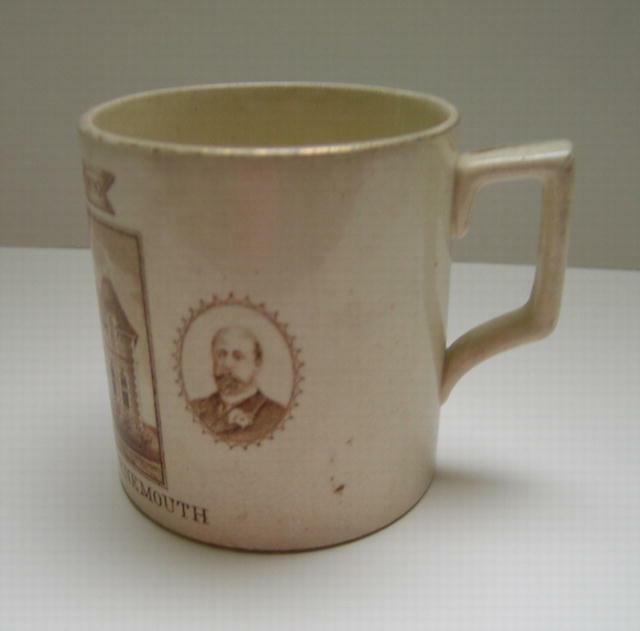 Items Similar To "Royal Victoria Hospital Bournemouth Cup"